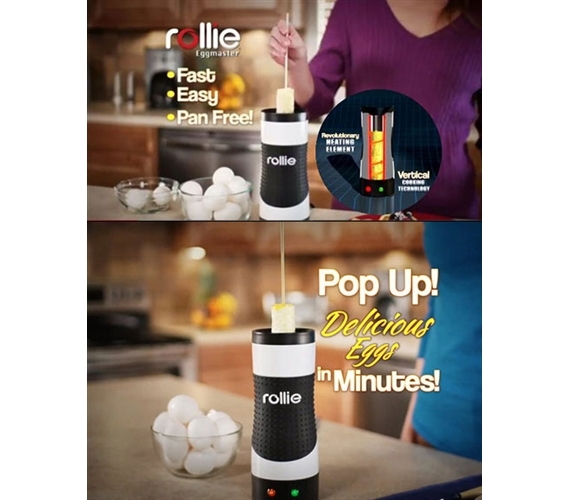 Easiest, Fastest Way to make great-tasting eggs in your dorm - Fast Breakfast on the Go! Dorm Co. Tip: Dorm Cooking is more than just Ramen & Pizza! It's not so easy to be a gourmet chef when cooking in your dorm room. 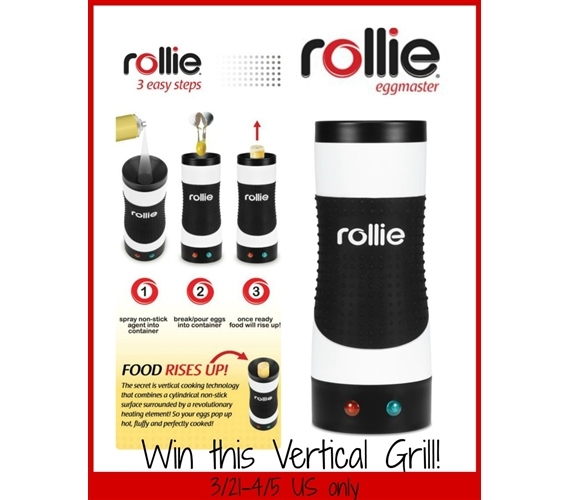 You'll have a microwave and, if your school permits them, some other basic college cooking appliances like a mini toaster or panini grill. While you can be quite innovative and creative with only a microwave, sometimes it takes a different approach to college cooking if you're hoping to make some delicious dorm meals. Let's face it, cereal is great, but you can only eat so many bowls of cereal. 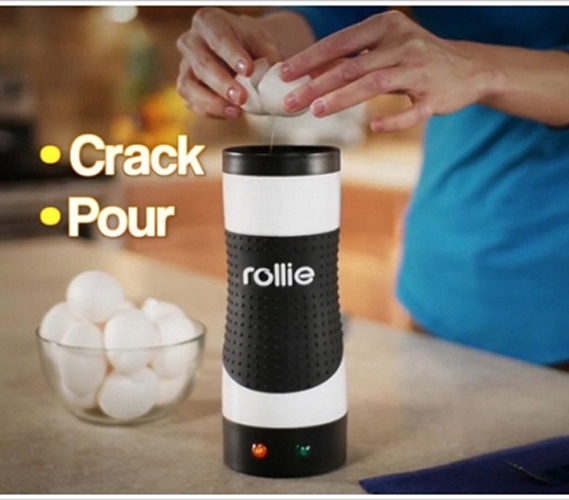 Instead, try our Rollie - Easy Egg Cooker. You won't have to go all the way to your school's cafeteria for eggs that will probably be sub-par and watery anyway. 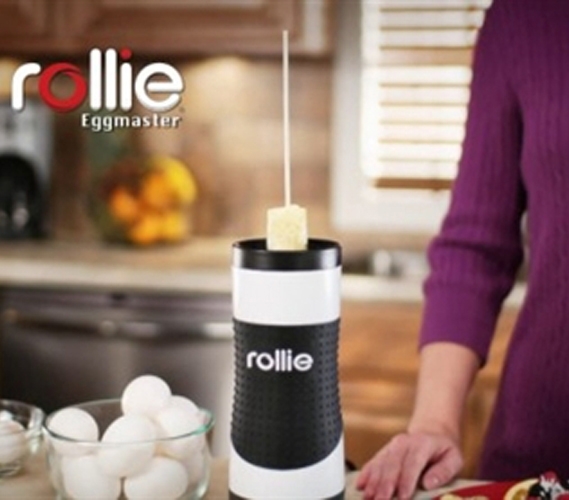 Have breakfast right in your dorm room and make delicious, perfectly cooked eggs on a skewer! 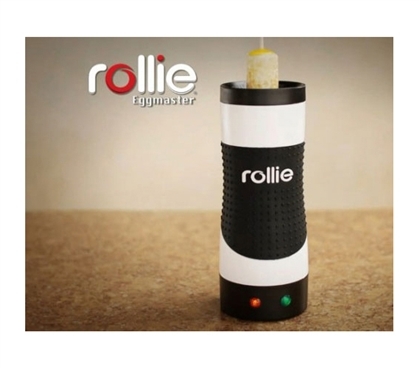 Eggs on a skewer might not be your traditional kabob, but this Rollie makes cooking eggs so fast and easy, you'll have anytime meal that's probably better than what the dining hall's serving up. With a couple more ingredients, this easy-to-clean dorm cooking appliance will have you making a lot more than just eggs. With the included recipe book, you can just spray on some non-stick spray and make French Toast Rollies, Greek Tortilas, and even Chocolate Banana Rollies. 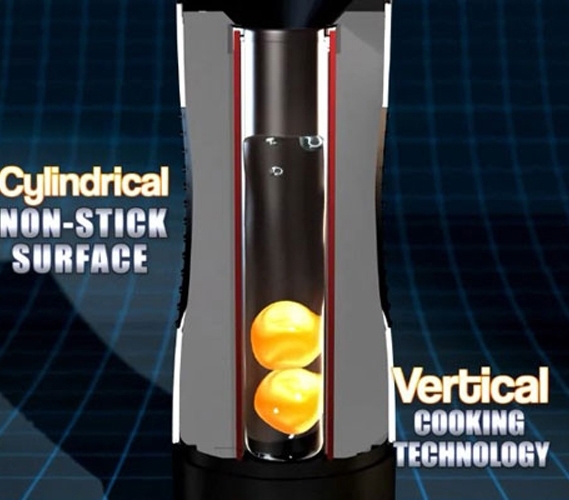 With its enclosed cooking chamber, this cool cooking appliance for college students is safer than most traditional cooking appliances, and we can bet you'll have more fun using it than some everyday toaster or microwave for college. We do hope your school's cafeteria food isn't too bad, but on days when they're serving only oyster stew, include this Rollie in your college supplies for a fun and delicious meal alternative. 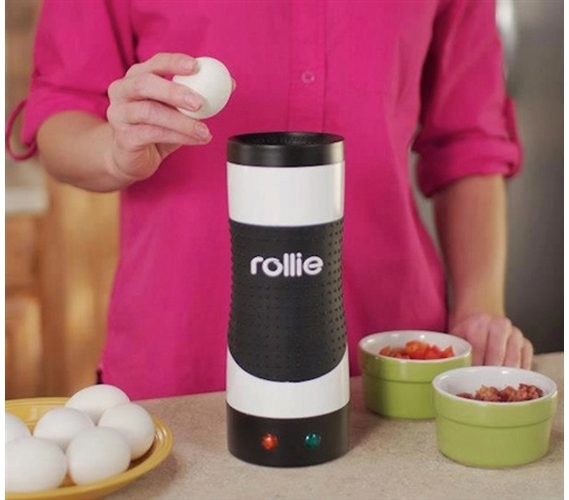 Cooking eggs and other snacks is fun, easy, and fast with The Rollie. Check out the video for proof!